Increasing population and limited participation in higher education are mainly blamed for backwardness of Muslims, but a new report questions this argument, saying the community’s population in Kerala rose by 15 lakh between 2001-2011 despite being economically better and literate. The centre, evaluating India’s minority policy and Muslim community’s social and economic status, said the Muslim population in Kerala rose to 3.34 crore in 2011 from 3.18 crore in 2001. According to the report, several programmes are run by the government for minorities but the schemes are not yielding the desired results because of their “improper” execution. 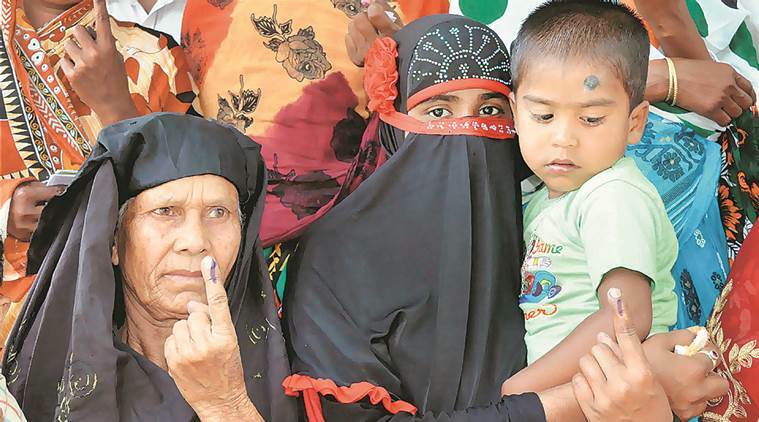 The report suggests the government bring changes in its programmes for minorities to achieve larger national goals and improve the condition of women.